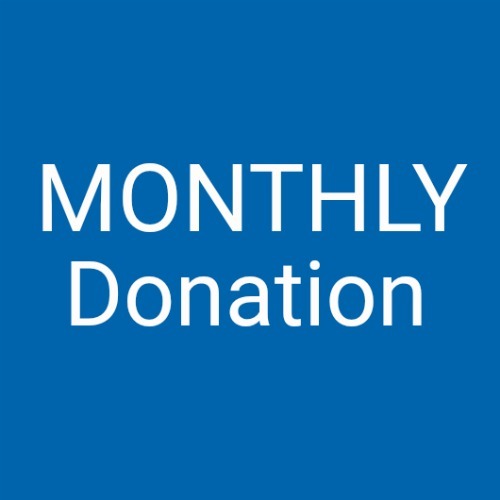 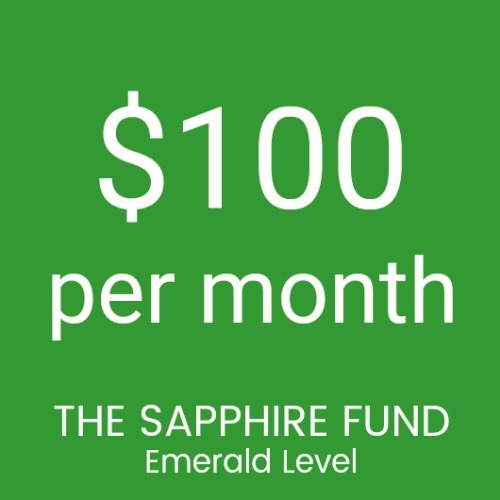 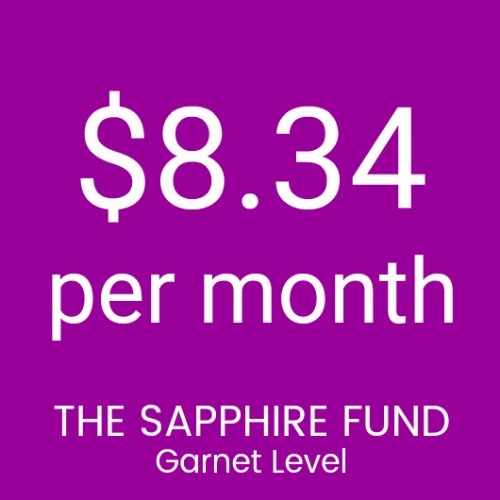 Thanks for your support in the amount of $416.67 per month for The Sapphire Theatre Company. 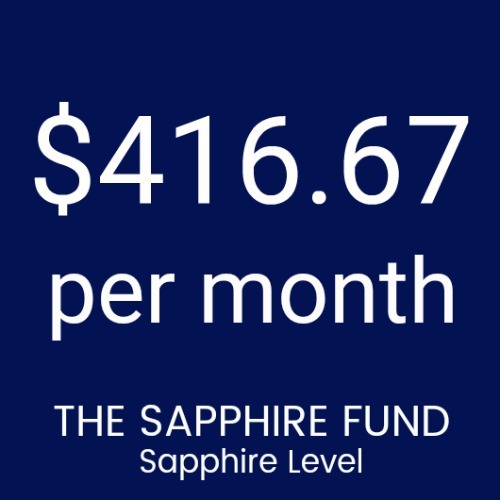 This gift will be recognized as part of our Sapphire Fund giving program at the Sapphire Level provided we receive $5,000 within the calendar year. 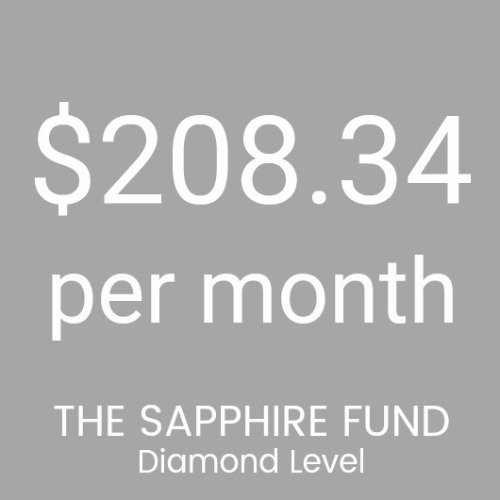 If you’d rather make your gift in one payment of $5,000 you can do so here.